ABC SALON 2019: The countdown has started…. 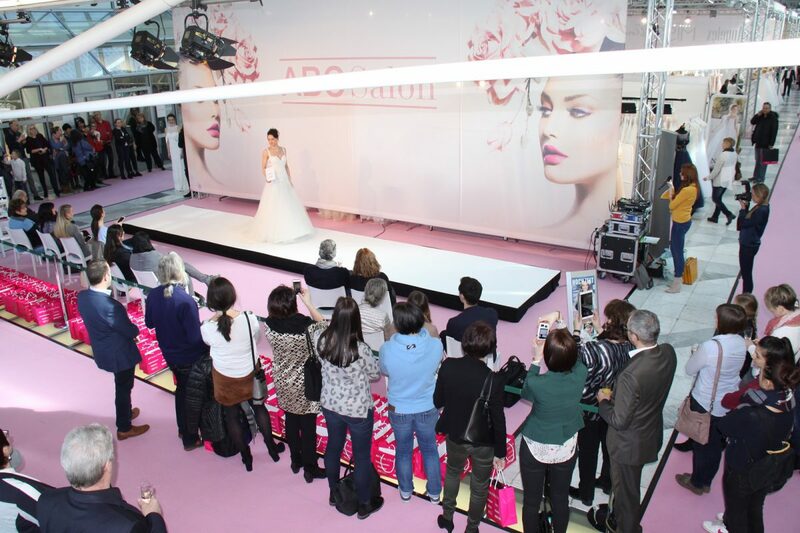 The kick-off event ABC SALON, the order fair for evening, bridal and cocktail fashion, will take place from 24th until the 25th of February 2019 at the MOC in Munich. Fashion New York, Kleemeier, Ladybird, Luxuar Fashion, Modeca, Sophia & Camilla, Starnight, Therese & Luise, Très Chic, Visous und Weise. The percentage of new exhibitors in February 2019 will make 17 percent. Both visitors and exhibitors enjoy the relaxed atmosphere and the short distances of ABC SALON. The eye-catching presentation within the open spaces in the foyer does not only give a first impression, but also facilitates contact and communication. That is why this form of presentation is not only a popular choice for new brands, but also for recurring companies. More than 400 visitors from all over Germany, Austria and Switzerland, as well as Slovenia, the Czech Republic, and Italy are expected in February 2019 – with a significant increase compared to last year, which shows in the number of pre-registrations. The visitors of the fair use ABC SALON to meet their suppliers and to find new labels, to complete their assortment for the current season, to inform themselves about innovations and to order first styles for the new season at this early stage already in order to secure themselves an early delivery date. The entry for trade visitors is free of charge of course. In addition, visitors will once again be able to enjoy a lot of benefits, such as free parking and Wi-Fi, a welcome drink and an attractive goodie-bag. Further highlights include the fashion show at 12 noon on Sunday and an event café where the key looks of selected brands will be presented. The visitor registration is available for trade visitors on the website www.abc-salon.de/en/#registrierung. Our tip: Make use of the preview magazine, which will be published in January 2019, to find out about the ABC SALON and the collections in advance!